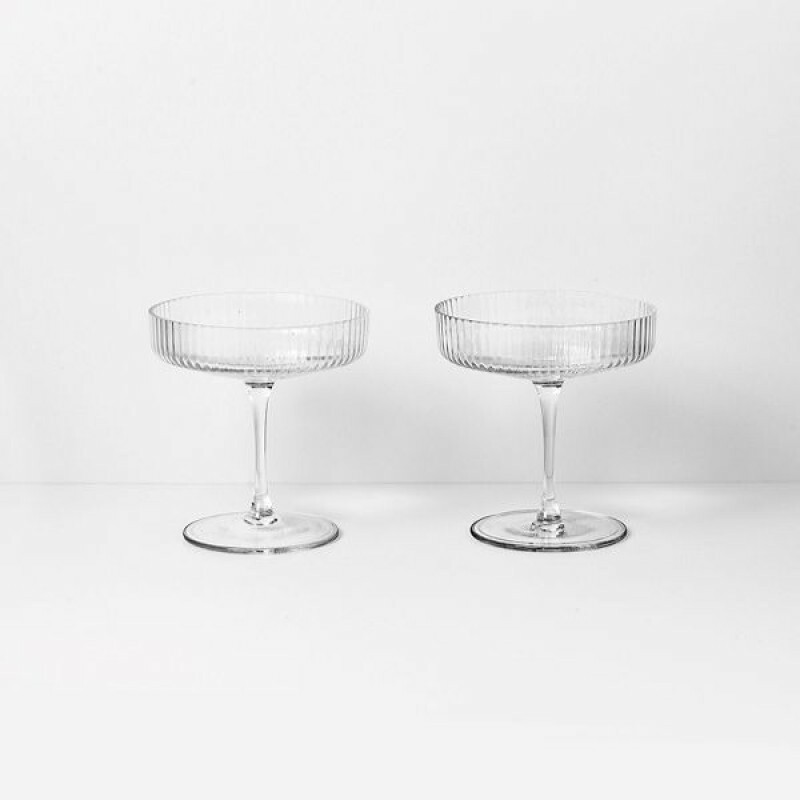 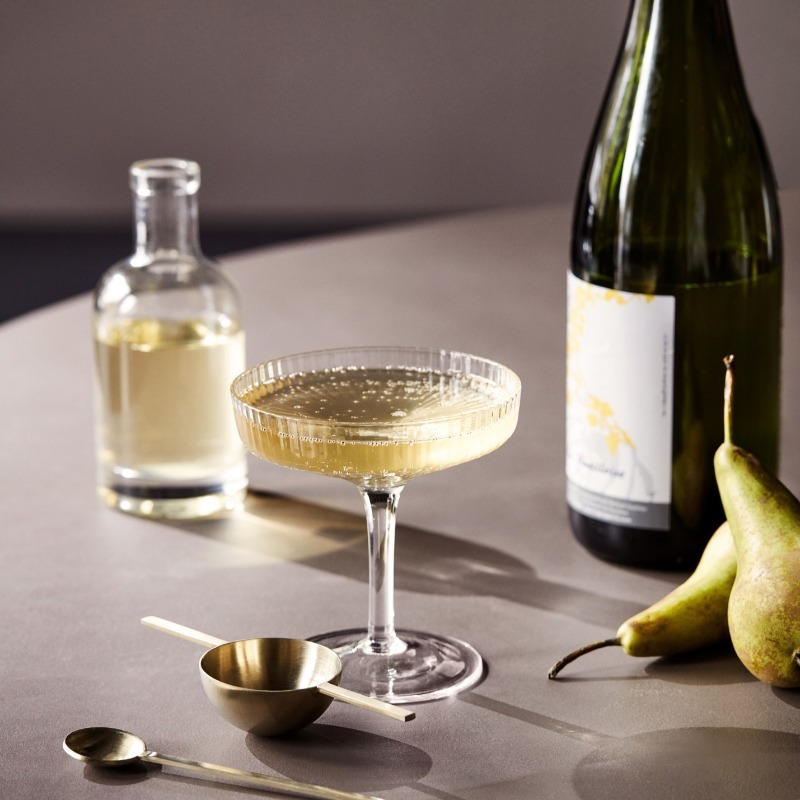 With a beautifully rippled surface this set of champagne saucers are classy glasses for sparkling wines and for anything else that takes your fancy. 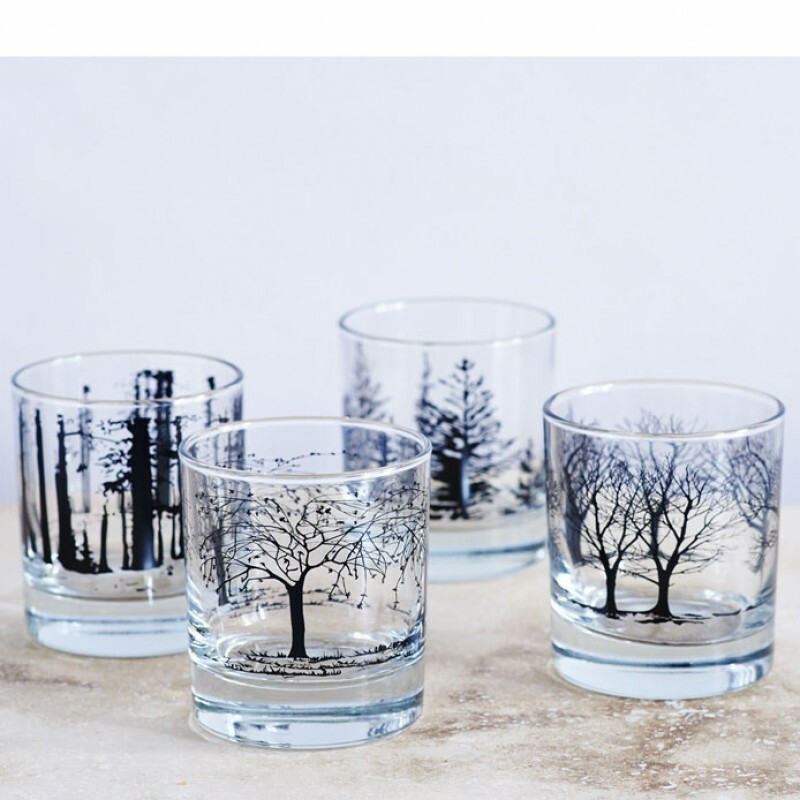 The glasses are made by being delicately mouth-blown into the mould. 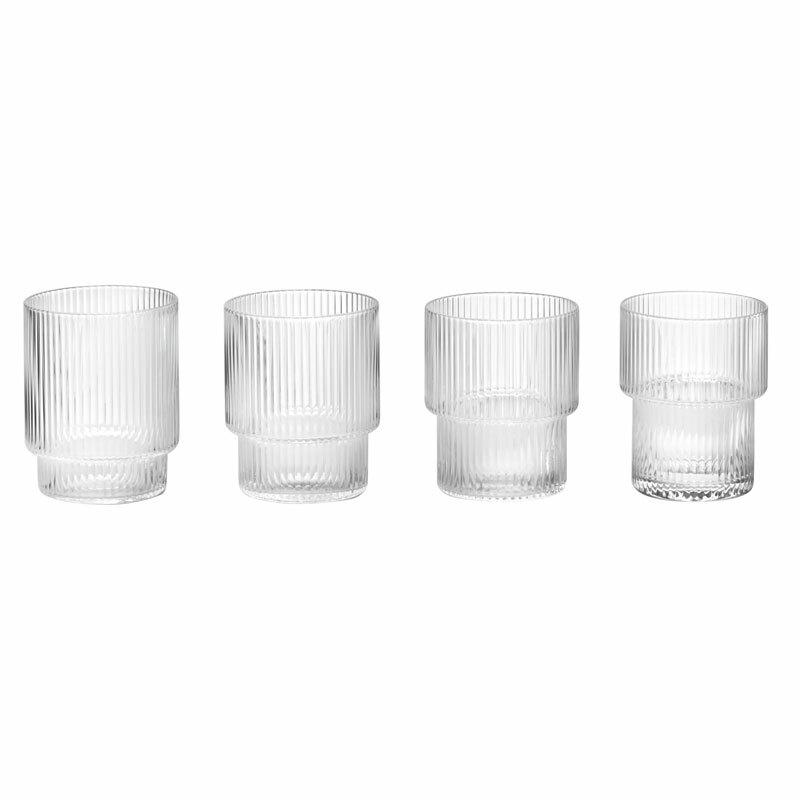 Please notice that as each glass is mouth-blown variations can occour.